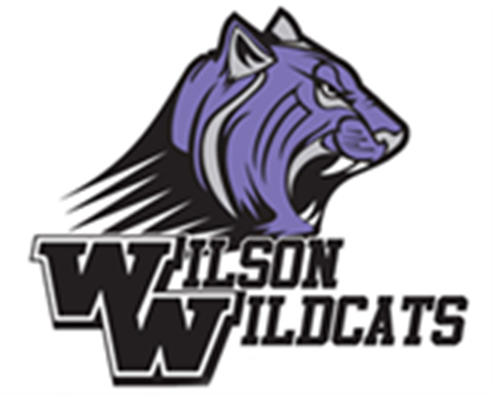 Looking for a fun way to be involved and make decisions about Wilson Middle School? Meetings are Wednesday mornings at 8:00 in the library. All you need to do is show up! All students in all grades are welcome. Sponsored dances and activity nights for the campus. Made teacher appreciation cards & gifts. Contact Mrs. Hunter at whunter@nisdtx.org for more information.